Please dont change anything on the original cut! Don’t Eduardo. Both versions are present on the blu-ray. is it the same copy than the german br?new master? Warner is in charge of the transfer. Expect a film like transfer (in the same vein as Singles). Don’t expect a frame by frame “Lawrence of Arabia” restoration. This is a 14 year old catalog title that Paramount has licensed to WB. We all know that most catalog titles are becoming an endangered species. We are thankful we were given the time to provide new content. Otherwise, we all would have received just a straight port of the DVD features. Looks amazing! I can’t wait to see the alternate cut. Reading those reactions to the alternate ending around when the film first came out had me hoping that one day I could see the original vision (whether it was the cut Cameron preferred or not). I’m glad that not only do we get to see those alternate scenes but the complete version of that film. That was the most romantic meetup that I ever saw on film by far. Any chance of a soundtrack LP repress? hopefully down the road. thanks Lance. This is great but you PUSHED IT BACK AGAIN by a few more months… the wait I am sure will be worth it, but for lack of better words, you’re killing me smalls! Waited this long, what’s a little more? Love how much content there is with such a low price! I would pay twice as much for this film. Cannot wait to get this!! Will this Bluray also be released in Europe? Best movie ever ! Waiting for your next movie ! This is a rumbling get news… Can’t wait to see the extended version. Had the pleasure to watch Elizabethtown at the Venice Premiere in 2005 and it was so moving and even more delighting, especially ’cause the trip was extended and I also lovedd that alternate ending. 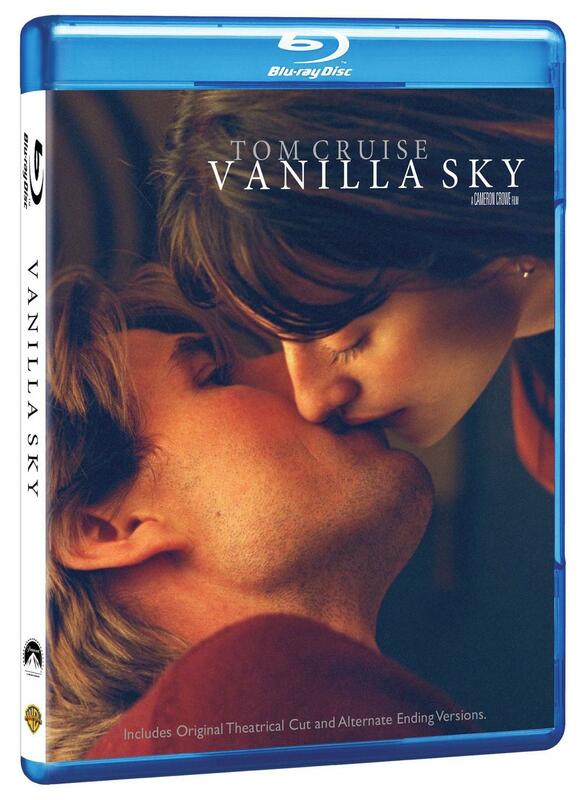 So… this for saying that I can’t wait to rediscover this huge masterpiece that is Vanilla Sky. 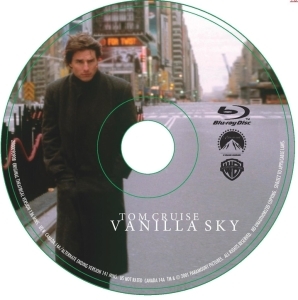 Thank you so much Cameron Crowe and Cameron Crowe team for this great mission accomplished! supeeeeer!! thanks a lot for this… now, let’s dedicate love, passion and years for an extended blu-ray edition of the delighting Elizabethtown movie! I had the pleasure to see the first cut in Venice and fell in love with it. That movie changed my live and brought me to the love of my life ^_^and I would love good deep featurette, not the dvd ones… thanks again! This is exciting news, what an amazing film, it still holds up after 14 years, a real mind-bender. On the uk Amazon website it says the disc is region A/1. Does this mean it is not being released in the uk, or otherwise region free? not aware of a specific UK release. Warner titles are almost always region free, so feel free to import. one of my all time favorites. but seriously wb? what is with that cover and disc art? this movie begs for artistic treatment. i digress. excited to finally have this on blu! My question is: Is the “new” US-Version remastered with a better quality and will it be available in Germany??? Obviously there won’t be any Swedish subtitles to this release since it’s “American only”, but are there any plans to release more subtitles via BD Live (if that’s even possible)? Not that I need any, but there are people close to me who do. (Oh how I wish it would be possible to load your own subtitles via a USB stick).